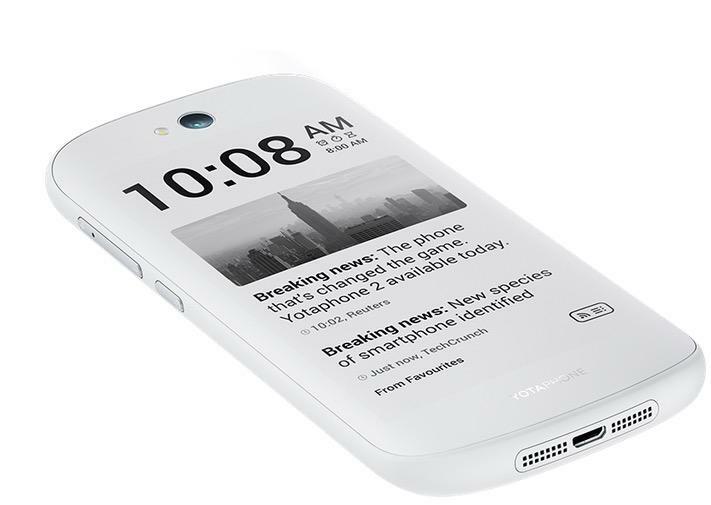 The YotaPhone 2 still isn’t available in America, but YotaPhone announced some pretty big news on Wednesday. 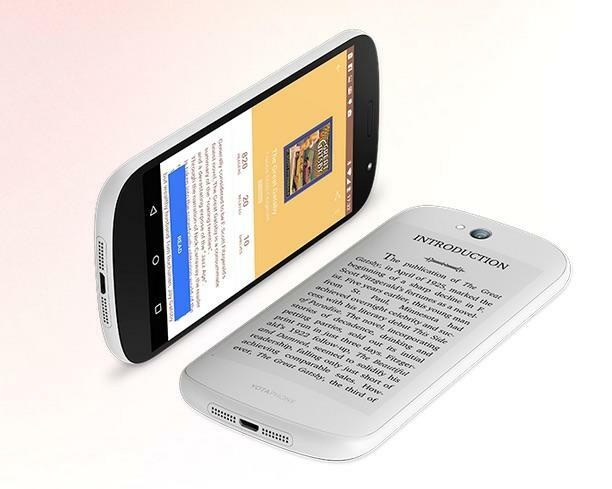 The dual-screen device is now available in white, and a major software update is hitting the device. 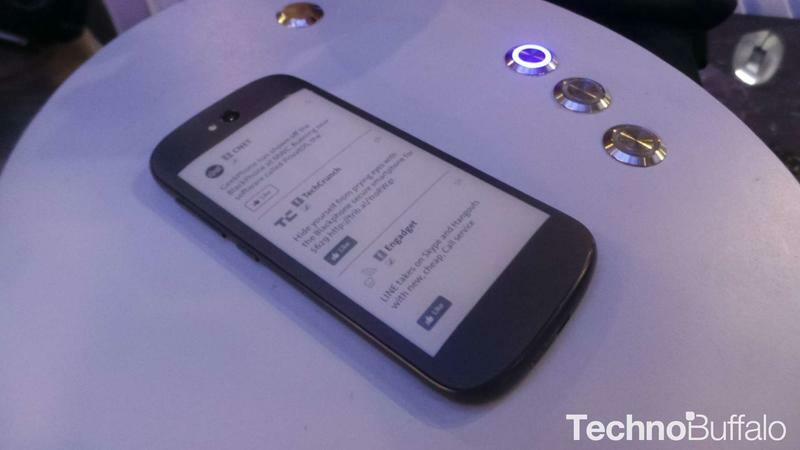 The YotaPhone 2 is finally making the jump to Android 5.0 Lollipop. 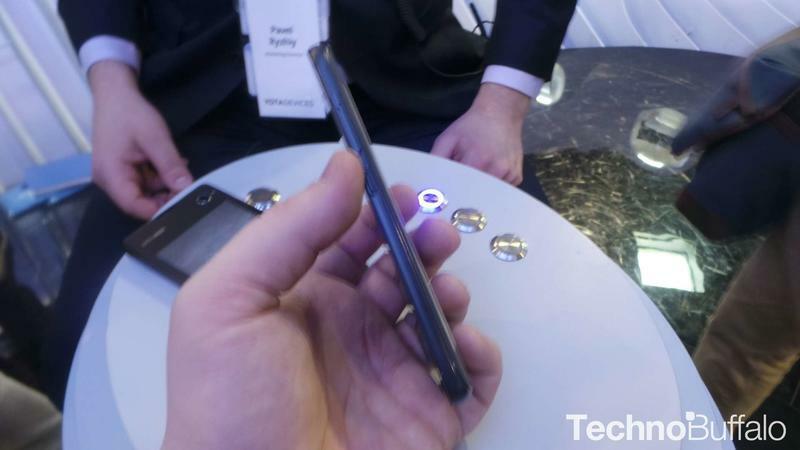 Beyond that, there are some improvements to the in-house YETI (Yota E-Ink Technology Integration) technology that connects the regular display to the E-Ink screen in back. For example, the updated software makes it possible to automatically update Facebook, Twitter and Instagram straight to the black and white panel. 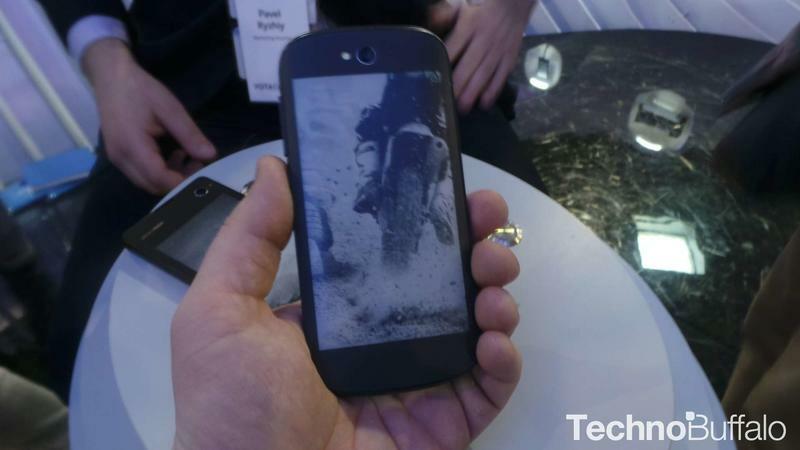 The YotaPhone 2 is also getting a pretty nice price cut. 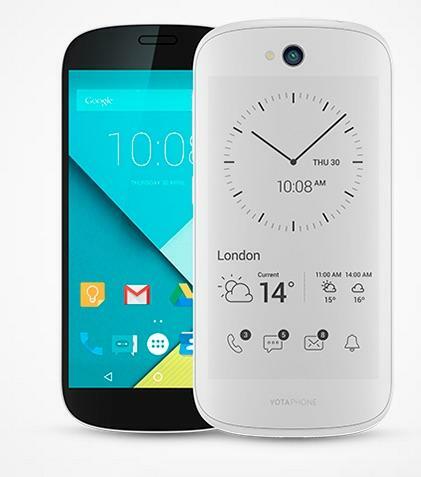 It’s now available in the U.K. for just £440 (down from £555). 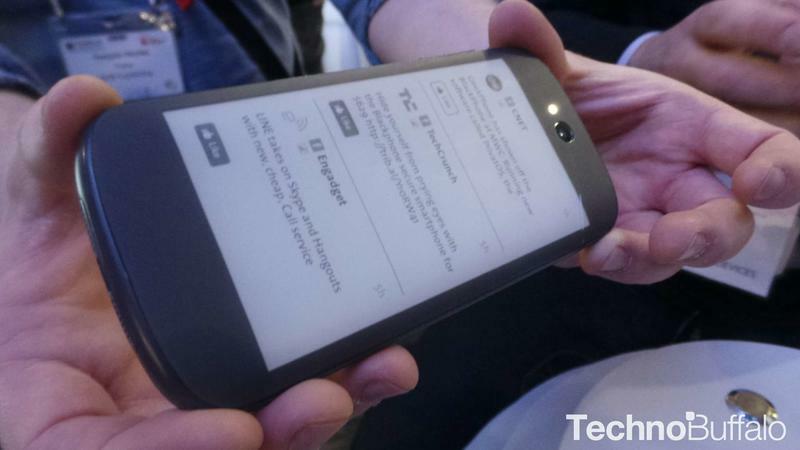 In Europe, you can pick one up for €599 (compared to the old price of €699). 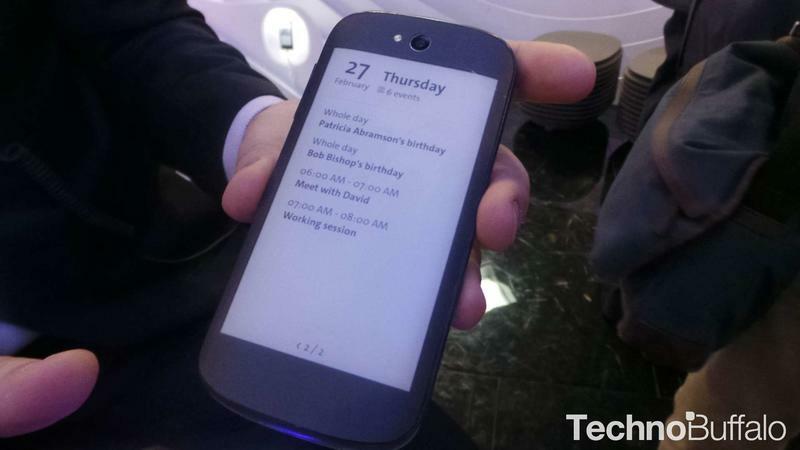 Back in March we caught wind that the YotaPhone 2 may eventually launch in the U.S., via crowd-funding website Indiegogo for around $600, though that report is still unconfirmed. 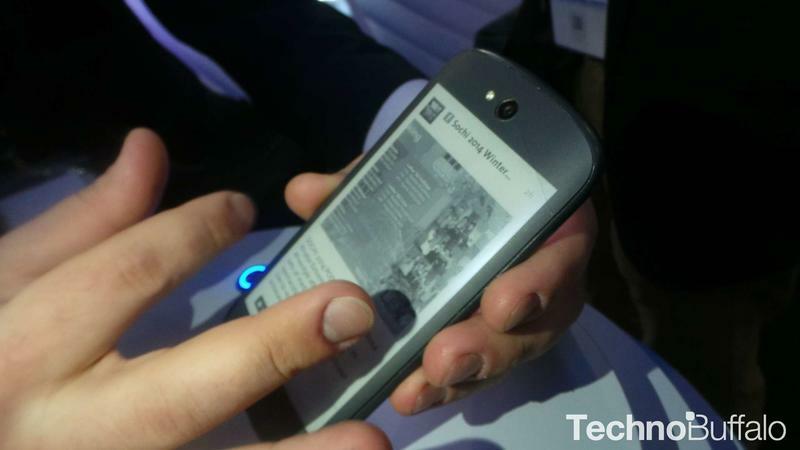 We had a chance to play with the YotaPhone 2 when it was first announced back in Feb. 2014, and it’s a compelling smartphone. Android on an E Ink display may not sound appealing, but it’s a great way to save battery life without cutting back on your smartphone use.